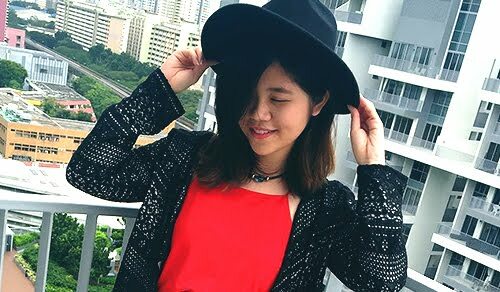 March 2018 | C A N D A C E .
Hello guys, I ATE AT ICHIRAKU RAMEN!! For those confused by my 'semi-hyped hello', Ichiraku Ramen is the name of the ramen shop featured inside the manga/anime/comic Naruto. I've been hooked on Naruto for some time now, which explains my mild excitement towards writing this review. While I'm aware that there are several 'Ichiraku Ramen' inspired shops all over the world, I have yet to chance upon one in the flesh. 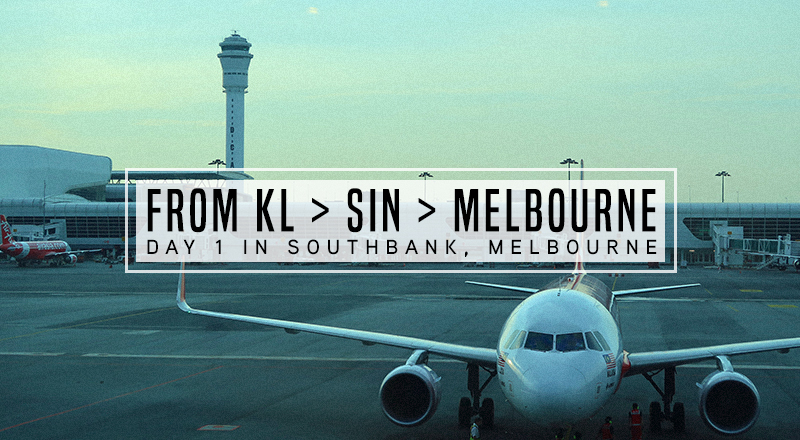 So when I found out that a local Malaysian opened one at Kota Damansara, I knew I had to check it out for myself!! 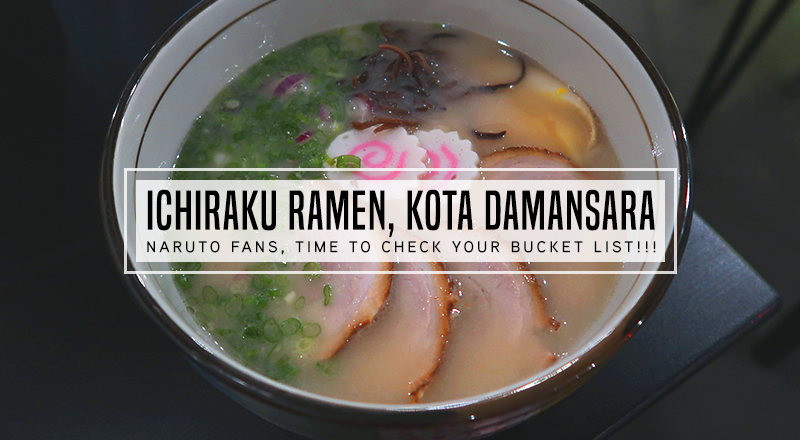 Before I hop into describing every little chashu and naruto in Ichiraku Ramen @ Kota Damansara, lemme first thank my tomodachi (friend) Firbs for telling me about this place. 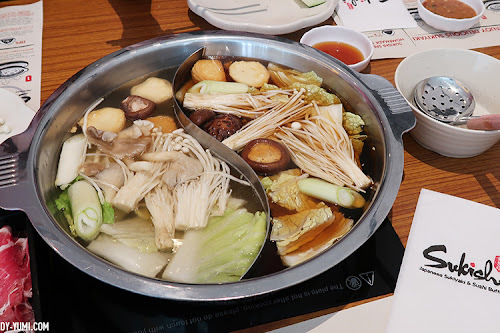 Also, if you are not a fan of the manga/anime Naruto, don't worry, I'm still reviewing the food at Ichiraku Ramen, so do keep on reading to find out more! 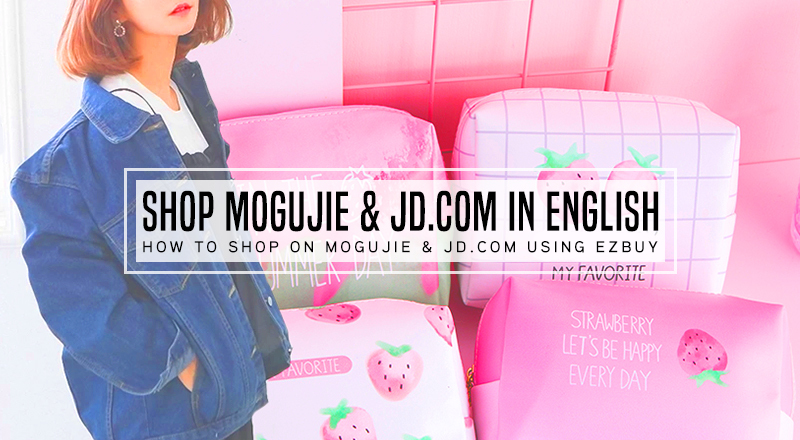 How to shop on Mogujie & JD.com (Jing Dong) in English? Hi everyone! If you have been following my blog for a while, you guys probably already know that I have been using this website called ezbuy to shop for affordable clothes, makeup tools, and a whole lot more since 2013! I have always been using their ‘Buy-For-Me’ service and after so many years, my shopping experience with them has been nothing but pleasant. Annyeong kawans! How are ya'll doing? 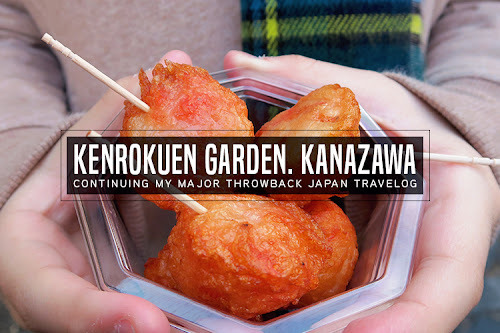 I noticed that I've been writing a lot on food lately (but that's what it means to be a foodie right?). 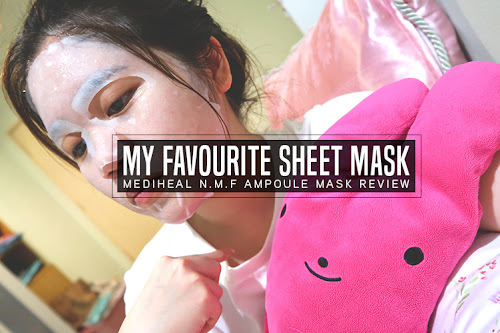 While I do have more food posts in my drafts, rest assured I have some beauty related ones coming up as well! 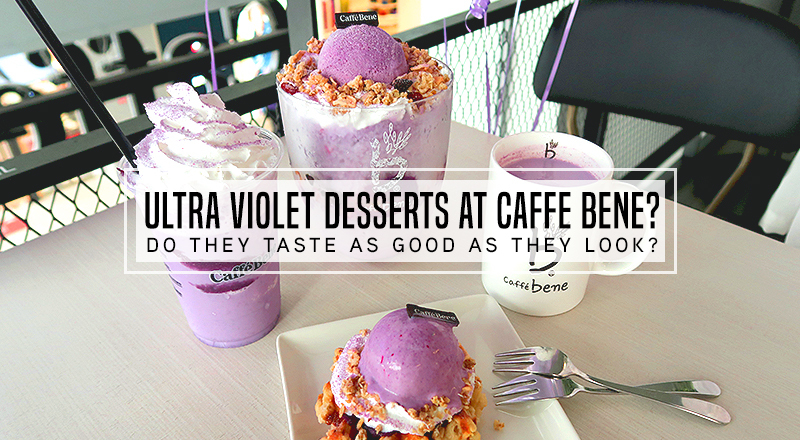 Today's post is for my hype hunt/cafe hoppers obsessed foodies as I'll be reviewing Caffe Bene's seasonal Ultra-Violet purple sweet potato menu! If you are out of ideas on what's the next insta-worthy desserts to feast on, keep on reading because you're in for a treat! Hello kawans! Remember the first impressions review I did on Marion Crepes Malaysia at Plaza Mont Kiara previously? Y'know, the Harajuku famous crepe chain that has just entered KL? Yup! So on last last week I received an invitation to attend their grand opening ceremony and since I was pretty free, I decided to pay a second visit to see if there's anything new. 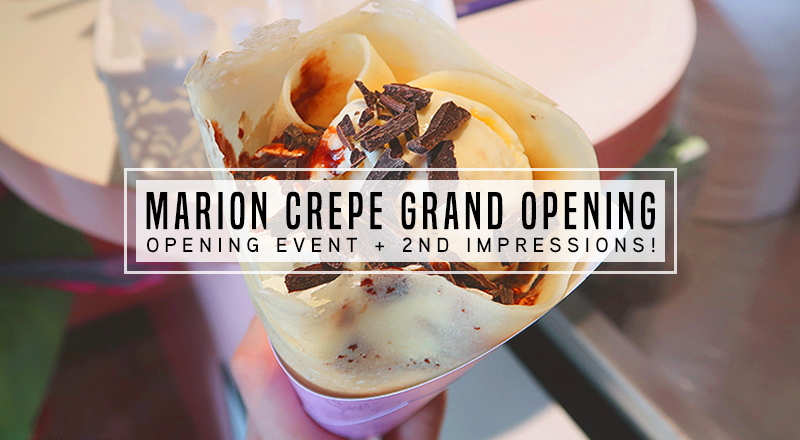 Before I get to what went on during their grand opening event, let me first share with ya'll a little more on Marion Crepes.